Your glasses must not exceed 300mm in height, if so you will need to choose a different box from our glass storage box collection. Ideal for: Glasses between 251mm and 300mm in Height. 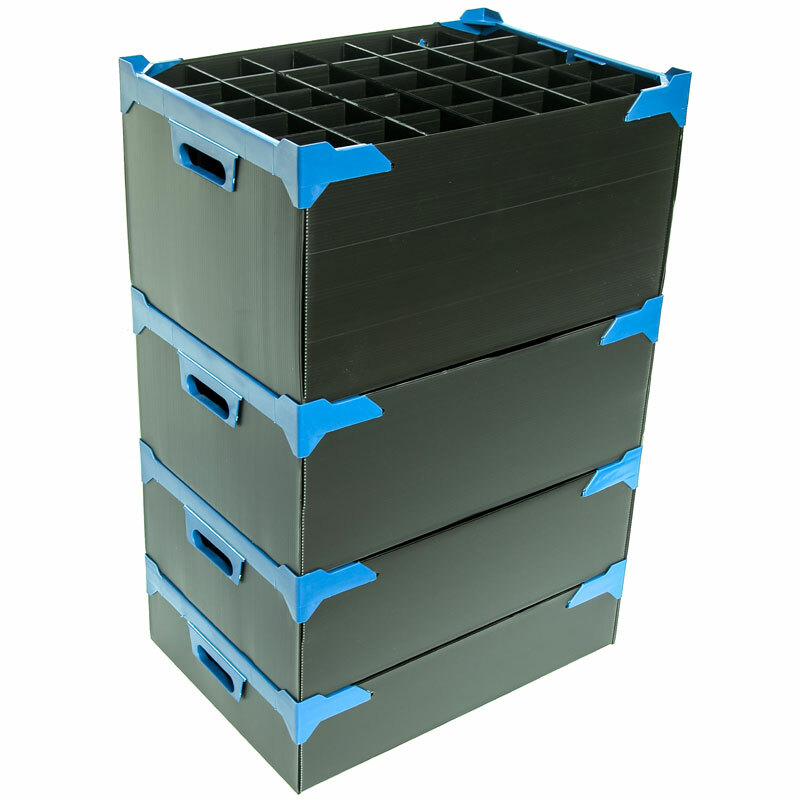 Please note: The Wine Glass Storage Box - 300mm High are non-stock items and will take additional time to be delivered.